UN - Continuing steady growth in 2013 for the fourth consecutive year, global wood production has fully recovered from the economic downturn of 2008-2009, though production of pulp and paper stagnated largely due to a decline in consumption in China, data released by the United Nations’ Food and Agricultural Agency (FAO) revealed today. FAO also reported that after 38 years of uninterrupted growth, production of paper and consumption of pulp and wastepaper - the two main products used to manufacture paper - declined by 1 per cent in China in 2013. The downturn in the world's largest producer and consumer of paper, due to the growth of electronic publishing, was largely responsible for the stagnation in global pulp and paper production in 2013. Despite the downturn in paper, China’s importance as a producer and consumer of other forest products continues to grow, according to the FAO statistics. In 2013, the country overtook other major producers in different product groups, passing Canada in sawn wood production and the United States in timber consumption. 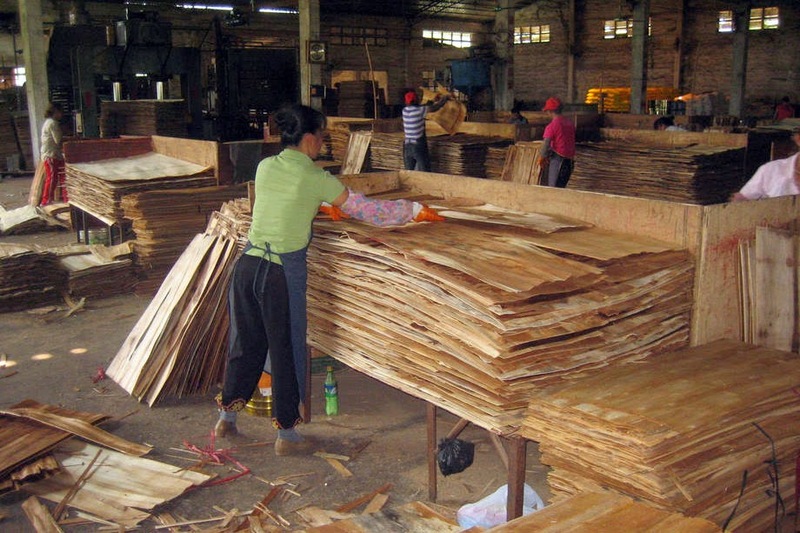 China's imports of industrial roundwood and sawn wood also surged by 18 percent and reached record levels in 2013. The FAO study found strong global growth in sawn wood production, though sawn wood remained the only product group still to reach pre-recession levels of production. Total sawn wood production in 2013 was 421 million cubic metres, representing an increase of 4.6 percent compared to 2012 and of 22 percent since 2009. Wood-based panel production worldwide hit a new record high in 2013, having been the only product category that did not contract during the recent recession. Wood pellet production also soared to an all-time high in 2013, mainly driven by bioenergy policies and consumption targets in Europe.